Best Fort St John Personal Injury Lawyers Tips are explained by Fraser MacLean in today’s soft tissue injury blog. Get more free Best Fort St John Personal Injury Lawyers Tips by meeting with us at our Fort St John personal injury lawyers office. Whether you have suffered a Fort St John brain injury, a catastrophic injury, a whiplash or a soft injury injury – our Fort St John personal injury lawyers. Many citizens in British Columbia work manual labour jobs or jobs that require them to be physically active and fit. Fort St. John and the Peace Region is no exception to this. A Fort St. John soft tissue injury suffered in a Fort St. John car accident can affect a person’s ability to work, or perform the same duties at work prior to suffering an injury in a Fort St. John motor vehicle accident. 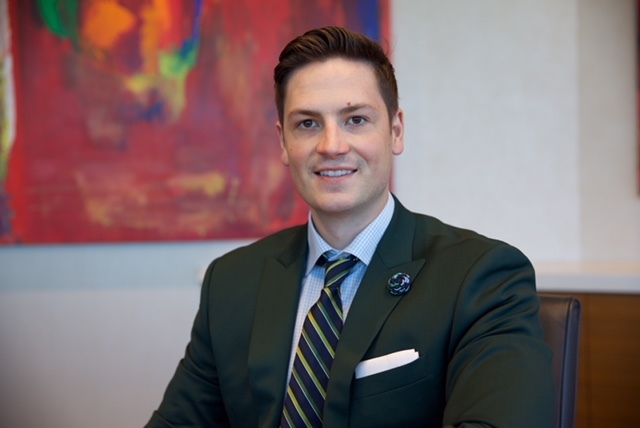 Fraser MacLean provides one of the Best Fort St John Personal Injury Lawyers Tips when he warns a soft tissue injury is especially problematic for people with physical labour jobs who have sustained a Fort St. John car accident injury. In some circumstances a soft tissue injury can prevent someone from working at all, significantly affecting someone’s ability to provide for themselves and their family. It is difficult to predict the length of recovery for a soft tissue injury and these types of injuries do not appear in an x-ray like a broken bone would. Don’t make these 5 costly mistakes. Soft tissue injuries involve damage to your ligaments, tendons and muscles. A common soft tissue injury that is suffered in Peace Region car accidents is whiplash. The degree of a soft tissue injury can range from being minor stiffness and pain to very severe and excruciating muscle spasms. Some symptoms that may signal a person is suffering from a Fort St. John soft tissue injury could be joint and muscle tenderness, aching muscles, shoulder/back/leg pain, numbness in the hands or legs, and migraines or headaches. This article from the Mayo Clinic provides further information on diagnosis and treatment of soft tissue injuries. A soft tissue injury is one of the most common hindering injuries that a Fort St. John motor vehicle accident victim suffers. Best Fort St John Personal Injury Lawyers Tips – Hire A Lawyer! Why Contact a Fort St. John Personal Injury Lawyer? Getting a proper assessment of the seriusness and duration to recover from your injury is key. Never rush to settle. Haste makes waste in many situations including your dealings with ICBC. In my view, the evidence establishes that it is likely that the Accident aggravated Ms. De Groot’s underlying arthritic condition in her left hip. There is no evidence connecting her prior back complaints with back complaints brought on by the Accident. The lay witnesses called to testify on her behalf each confirmed that she was active in regularly walking her dogs and that she engaged in such activities as hiking, canoeing and horseback riding on the trips she made to the interior. It is also clear on the evidence that, post-Accident, her ability to engage in those activities is limited. 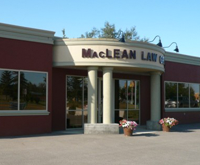 If you have been in a Fort St. John motor vehicle accident and have suffered a Fort St. John soft tissue injury you should contact one of MacLean Law’s Fort St. John lawyers immediately at 250-262-5052.